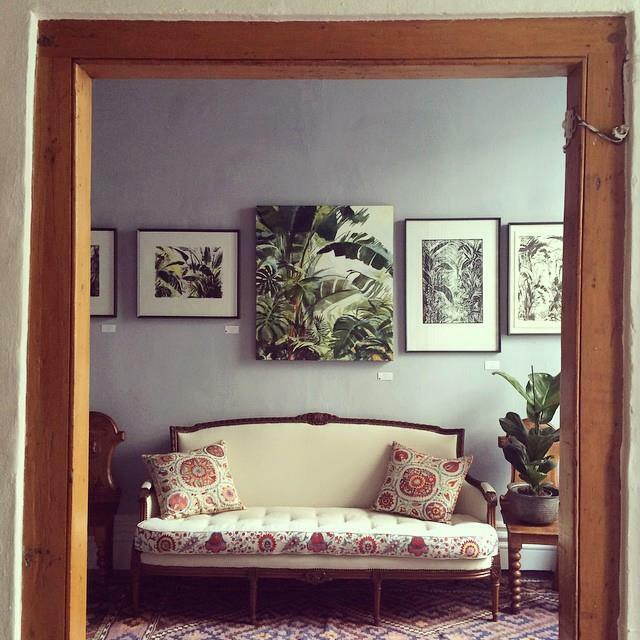 The Voorkamer Gallery at Chandler House, started in June 2014 by local designer and creative Michael Chandler, is a small exhibition space that hosts monthly exhibitions. The gallery is used as a platform to promote emerging artists, as well as a space for experimentation and the interrogation of the arts. Since its opening, the Voorkamer has received overwhelmingly positive feedback and is one of the regular highlights on the First Thursday lineup.